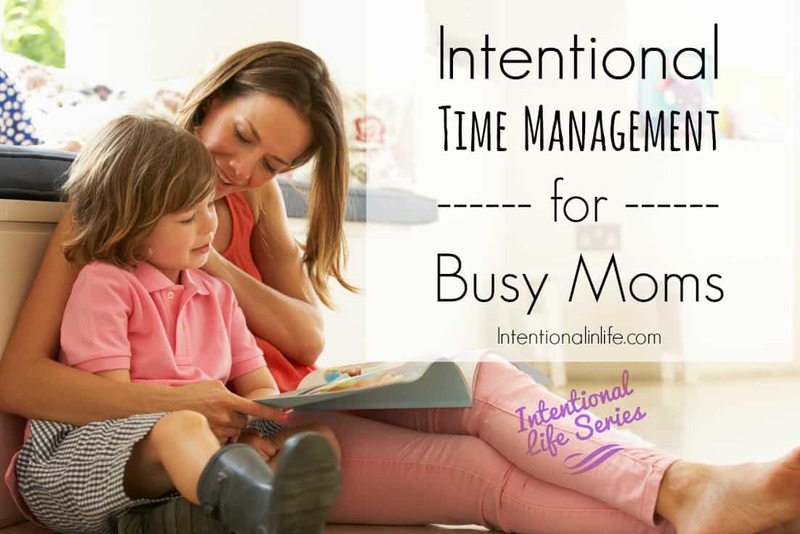 One of the most common laments I hear from moms is that they are just too busy. 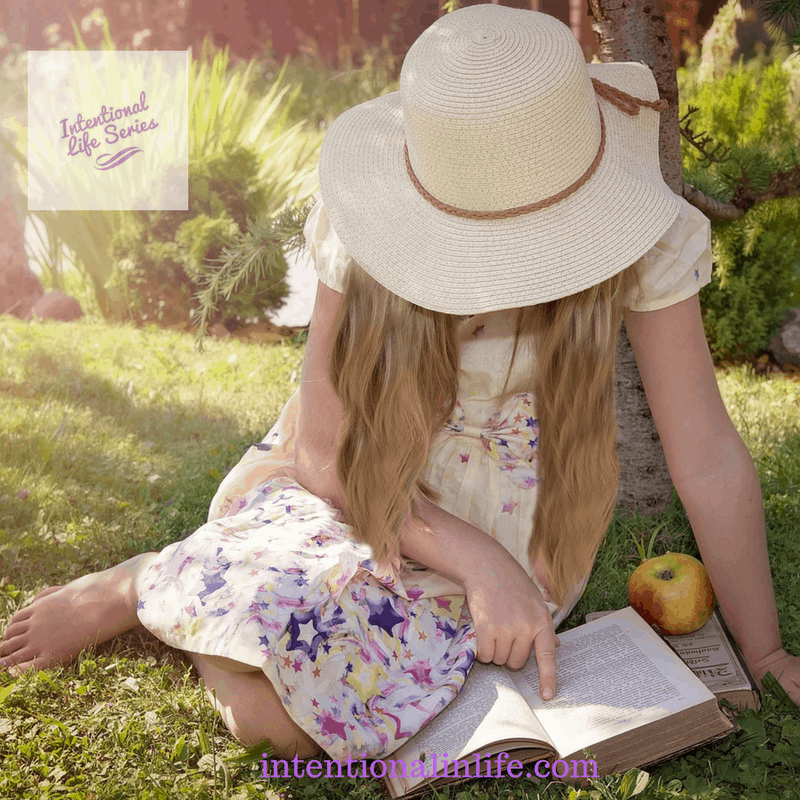 The sentiment tends to be that they feel they “don’t have time” for those pursuits they used to enjoy prior to becoming moms – pursuits like practicing self-care, in-depth Bible study, deeper friendships, regular date nights, giving time to the cultivation of hobbies and interests, and learning more about various topics which are of interest to them. This is such a problem in today’s mommy culture that the longest portion of Lies Moms Believe (And How the Gospel Refutes Them) is the portion in which I address the lie that we “don’t have time”. I want to shout it from the rooftops for all my sweet fellow mamas to hear: there is hope! You can (and should!) pursue other things outside the realm of motherhood itself. 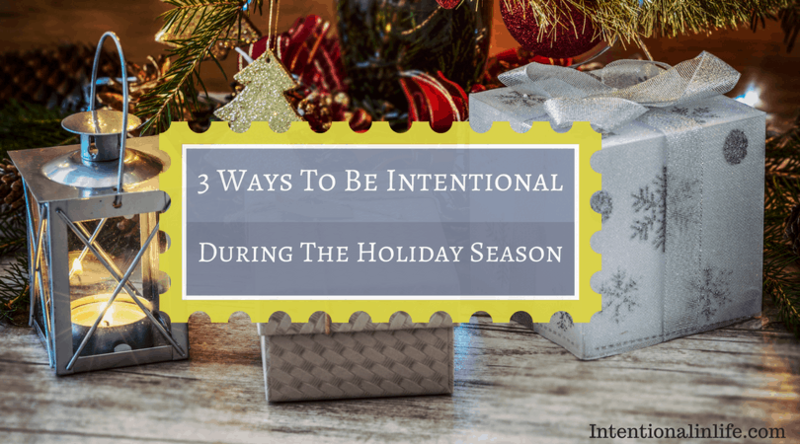 Don’t at all hear me saying that you should neglect your children, fail to intentionally pour into them and raise them well, or go off and do your own thing to the detriment of your family. What I am saying, however, is that we actually are not the best moms we can be when our lives revolve solely around our children and the work of mothering. 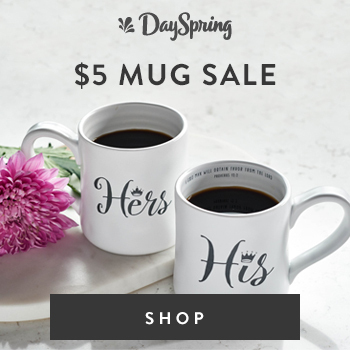 When we do that, our marriages suffer, our own interests and God-given giftings end up being forgotten, and burn out can be right around the corner as we fail to pour into ourselves so that we can then pour into our families. 1) Seek the Lord’s wisdom and direction as to your list of priorities. As I’ve written on before on my blog, the true key to finding balance in life is to be in the Word of God. That’s the starting point – not the latest self-help book, expert blog post, or motivational speaker. The wisdom of man can’t hold a candle to the wisdom and truth of God as found in His Word. We read in 2 Timothy 3:16-17 that it is the Word of God which equips us for daily life, the implication then is that if we are not regularly in the Word, we are ill-equipped for the work set before us. So, get into the Word, mama! That’s your #1 priority and will lead to the wisdom and understanding required for all your other priorities, as well. 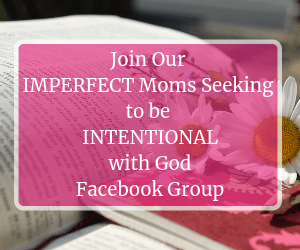 We no longer have to go about our days in confusion and overwhelm; the Lord has already laid out in His Word what He desires to be the primary priorities for us as moms. In addition, for any specific situation we are wondering about, we are given the promise that “if any of you lacks wisdom, let him ask of God, who gives to all liberally and without reproach, and it will be given to him. (James 1:5)” The Lord’s desire is always towards revealing Himself to you. He doesn’t leave you guessing or wandering around in the dark attempting to read His mind as to His desires for your day-to-day life. 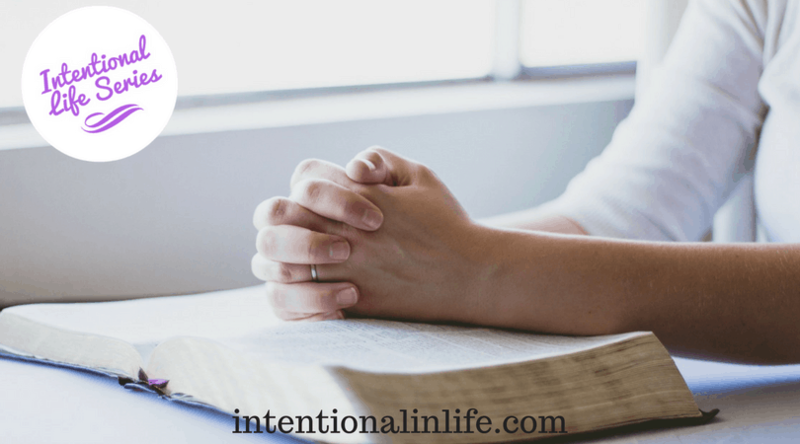 He wants us to go to Him in prayer prior to each decision we have to make, and He is ready and willing to provide us with the guidance and help we need. Turn off (or at least put away!) your phone. By far, my largest time-sucker is my phone. 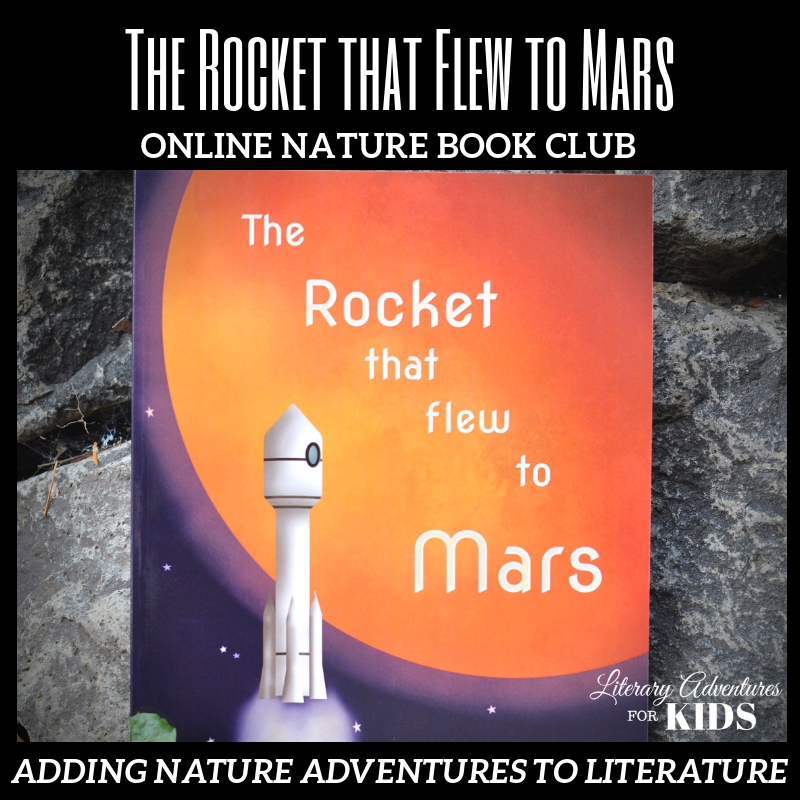 Perhaps you can relate! I always find it interesting that we have all the modern day conveniences (like washers and dryers, grocery stores, clothing stores, dishwashers, and crock pots) that our foremothers never had and yet we still complain about not being able to find the time to clean our houses, make dinner, keep up on the laundry, etc. The problem is that we have exchanged the more time-intensive work women performed centuries ago for the tasks of scrolling social media, following all our favorite bloggers and podcasters and keeping up with what everyone else in the world is doing. Turning off your phone during certain times of the day, putting it away in a drawer or in the other room, or at least turning off all the notifications will help cut down on distractions and free you to more easily take back some of the time you may have been wasting on social media. 3) Harness the benefits of technology in good ways! I would be remiss if, in discussing technology, I did not also point out the truly helpful ways it can make our lives easier and our time more productive. As with many other things, technology use is all about balance! 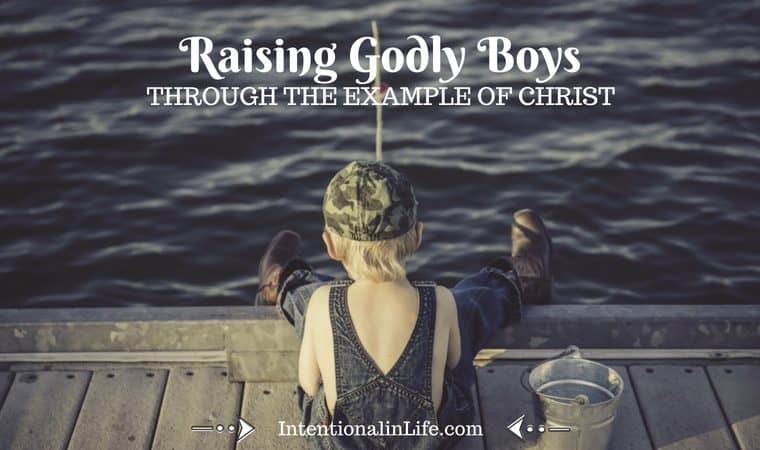 Thanks to free Bible apps, audiobooks, sermon podcasts and the like, it has never before been as easy to grow in the Lord – even as a busy mom – as it is now. The same goes for other pursuits of cultivating friendships, prioritizing our marriages, or learning new skills. It’s not true to say that we mamas are too busy to invest these important areas (and not only not true, but harmful to our daily walk! ); we simply have to be intentional and creative in how we do so. 4) Say “no” so that you can say “yes”. I am a people-pleaser by nature, but I am coming to see more and more just how crucial it is that we say “yes” only to those things which are best for ourselves, our walk with the Lord, our families, and the advancement of the kingdom of God in this particular season of life. Nothing else matters like these areas do. In order to free ourselves to have whitespace and margin on our calendars, to enjoy the opportunity to practice quietness and slowness in life (as the Lord prioritizes throughout His Word – see, for example, Isaiah 30:15), and to make room for what truly matters, we have to get better at saying the word “no”, without guilt and without question. That is how we redeem the time, make the most of it, and live a life without regrets. 5) Stop being a martyr to time and start being proactive. Can I shoot straight with you for a moment, sweet mama? I think it’s time we (definitely myself included!) stop living as martyrs and victims to time as if time is somehow marching on without us, controlling our every move, and requiring that we be at its beck and call. It’s time to take back the power that WE have over time. Time is simply a tool, just like anything else – finances, food, belongings, etc. We are in control over how we use our time to the best of our ability, redeeming it to the glory of God (the Lord places much importance on this – see Ephesians 5:16 and Colossians 4:5). We are the ones who get to decide precisely what we will fill our days with, so it’s time we start living our lives seriously and soberly, in light of eternity and being mindful of the moment when we will give an account for what we did with the gift of time given to us by God. I shared in the companion Bible study to Lies Moms Believe a very convicting quote that said something to the effect that rather than claiming we don’t have time to (fill in the blank), we should instead say that that thing is not a priority. When you actually do so, it’s a sobering statement! “Spending time with the Lord is not a priority”, “spending time with my husband is not a priority”, “spending time with friends is not a priority”, “using my God-given gifts is not a priority” – it doesn’t feel good, does it? The truth is that we do find time for what’s important to us. Do you ever struggle to find time to eat, to watch Netflix, to spend time on social media, to listen to podcasts, to read blogs, to work out, to clean, or to work? Chance are, you do many of these very things on a daily basis – precisely because they are your priorities. The same can be said for the truly most important areas of your life, as well. Because of the Lord, because of the good news of the gospel, there is always help and hope, sweet friend! You can take back your time. You can feel refreshed and at peace, calm and rejuvenated rather than living your life at a breakneck speed. It only requires looking to the Lord, reading His Word, and pursuing His wisdom – His wisdom that is yours for the taking! 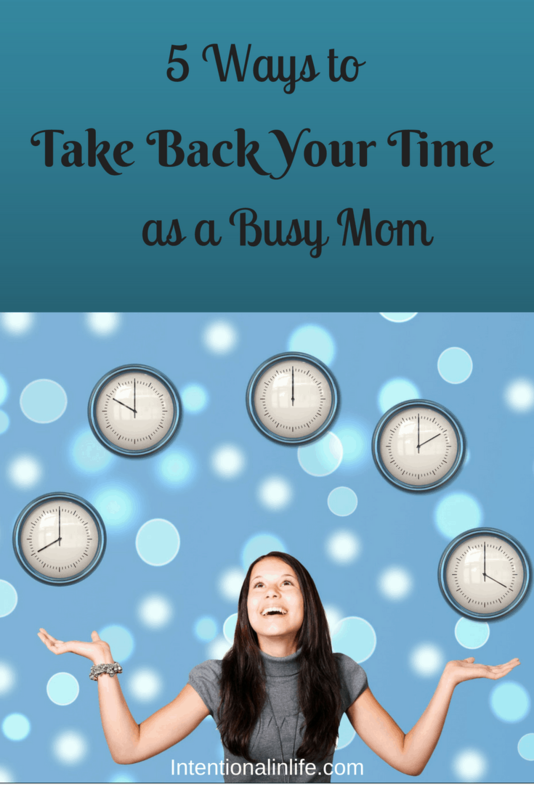 What is one way that you can take back your time as a busy mom? 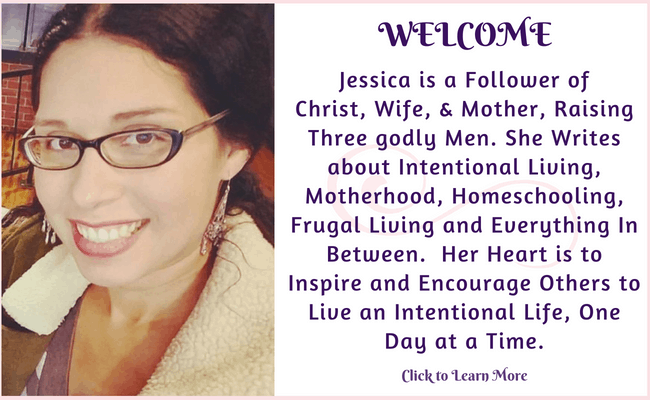 Rebekah Hargraves is a wife, mama of two littles, blogger, podcaster, and author whose passion is to edify, equip, and encourage women in their journey of Biblical womanhood, particularly with an emphasis on the gospel and its implications for everyday life. 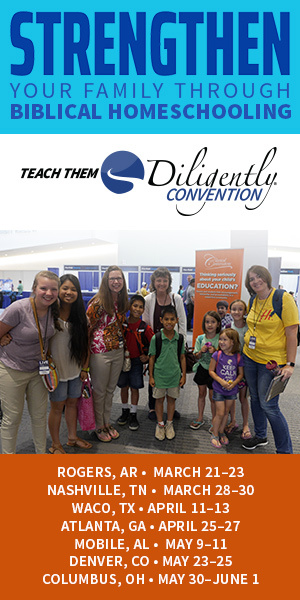 Rebekah’s first book, “Lies Moms Believe (And How the Gospel Refutes Them)” released last fall, and the “Lies Moms Believe” Companion Bible Study came out March of 2018. 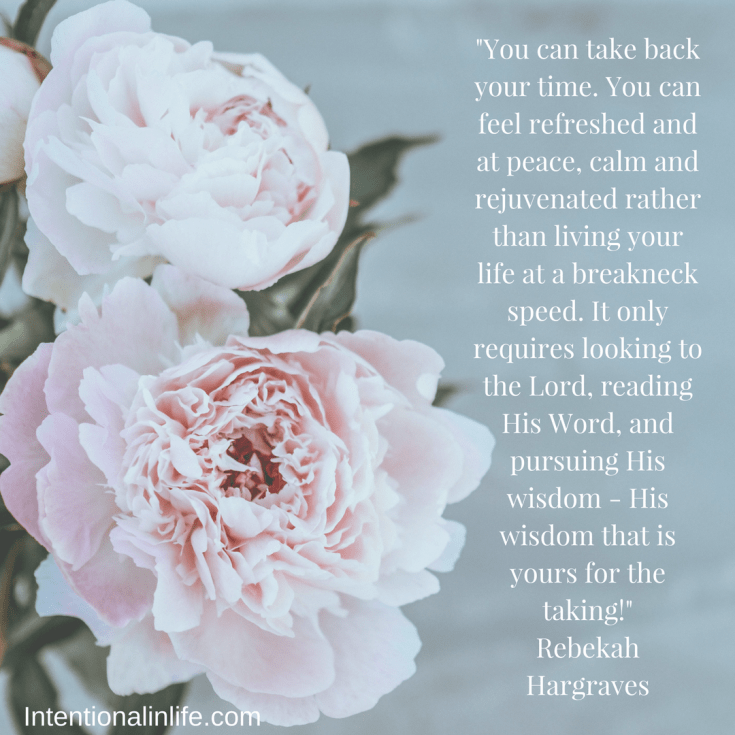 You can find Rebekah on her website, Hargraves Home and Hearth, on Instagram, or on iTunes via her podcast. Such a great perspective! I found myself nodding several times in agreement.